I have a couple of things that I look forward to every year to get me in the Holiday Spirit. One of the things I love to do during the holidays is wander the mall by myself, I know this may seem ridiculous but for some reason it just doesn’t feel like Christmas if I don’t. Everything is decorated for Christmas, holiday music is playing & everyone is just happier than usual. Another thing about I love about the holidays is getting a little more dressed up than usual & spending time with family and friends! Whether it be at a big holiday bash or a small dinner everything is a little more magical around Christmas! 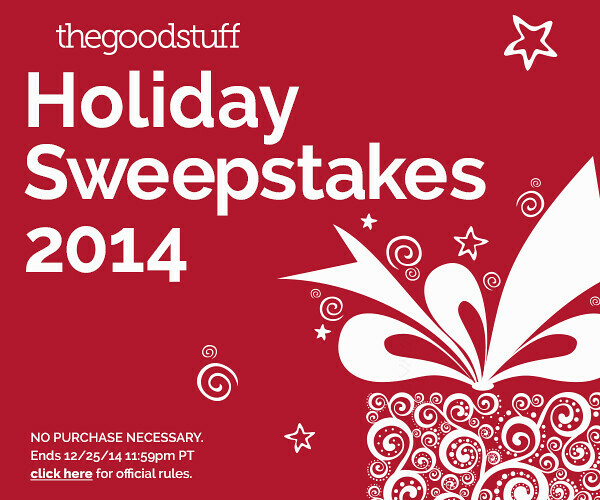 The Good Stuff 2014 Holiday Sweepstakes has kicked off just in time to get you in the Holiday Spirit! 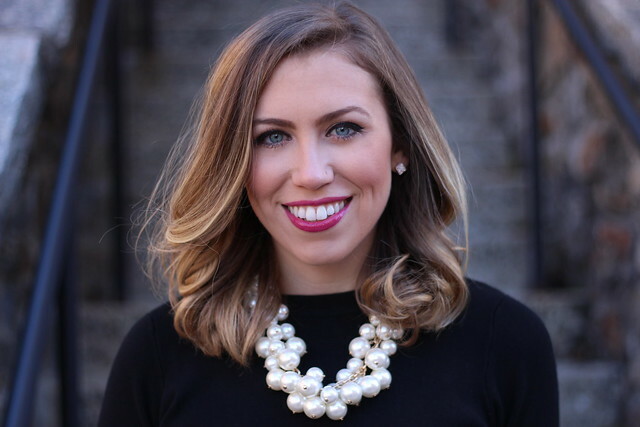 Head over for all the details on how you can win $500 + while you’re there check out their 3 Gift Guides – Budget Friendly Gifts, Gift for Enthusiasts & Hostess Gifts!